Δεν ξέρω γιατί, αλλά πέρσι όλο το νησί μύριζε θυμάρι! 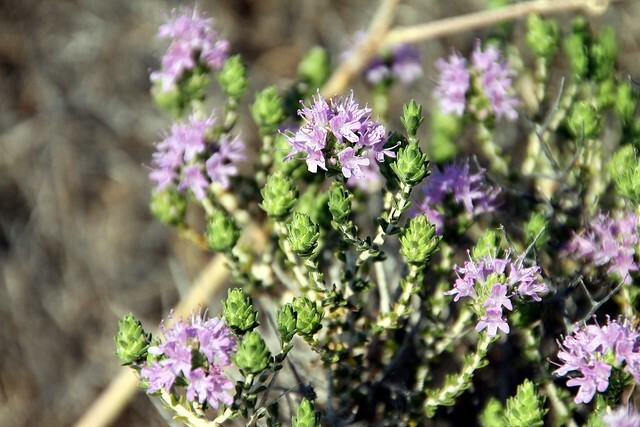 [ENG] What I miss most from the spring last year is the smell of thyme. 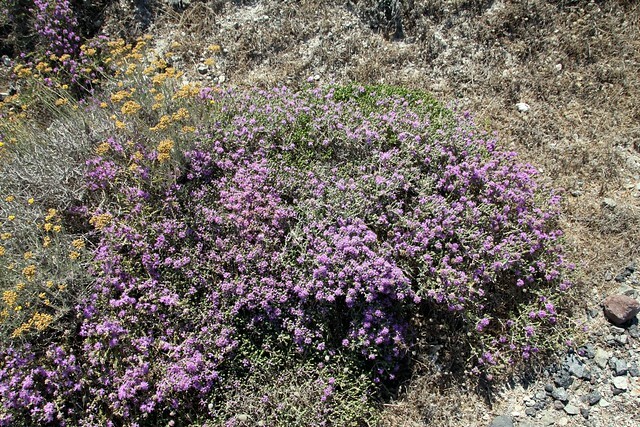 I do not know why, but last year the smell of thyme was very intense all over Santorini!